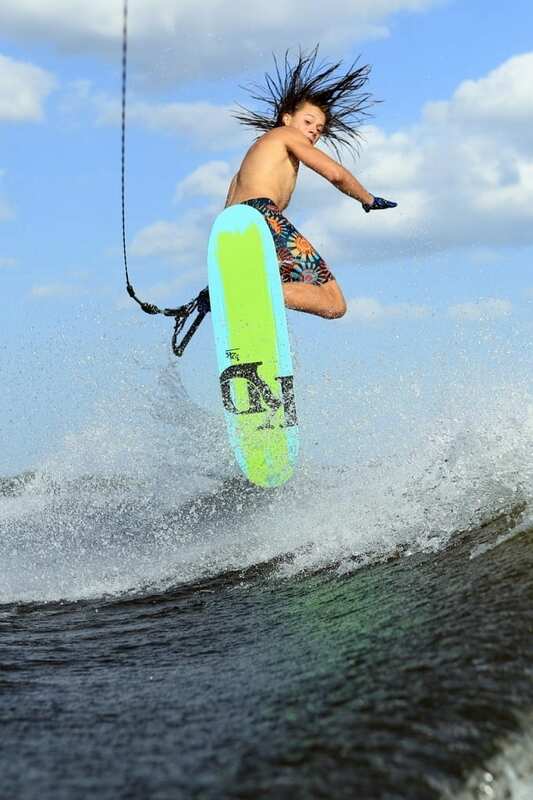 The IWWF World Waterski Council has approved Mexico’s Patricio Font’s IWWF World Junior Boys Trick Record of 11,090 set at the Nautique Moomba Masters in Melbourne, Australia, behind a 2019 Ski Nautique, IWWF’s Official World Waterski Championships Towboat. Font broke the record twice, once during the Junior Moomba and later in the main Moomba event. The records were submitted as 11,200 points and 11,240 points but later determined to be 11,050 and 11,090 points by the review panel. Font, ranked #8 on the IWWF Dynamic Rankings list, eclipsed the previous world record 10,790 points he set at the 2018 IWWF World Junior Waterski Championships.